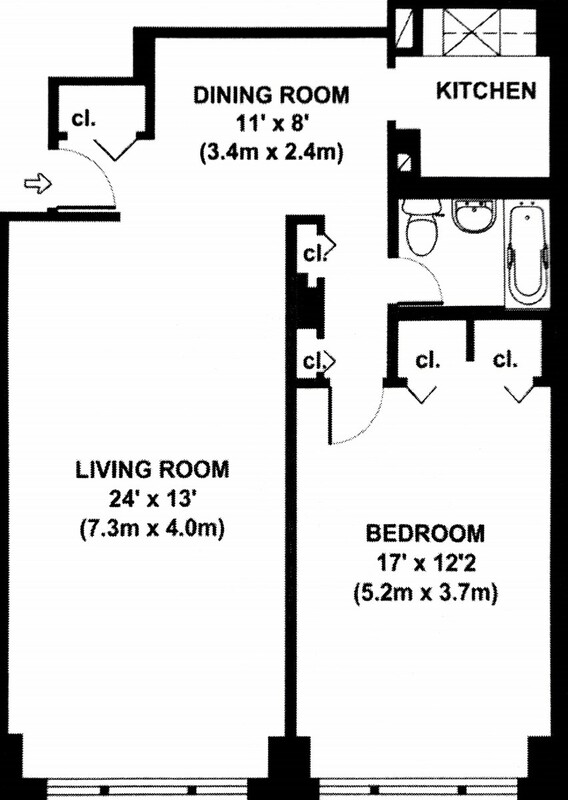 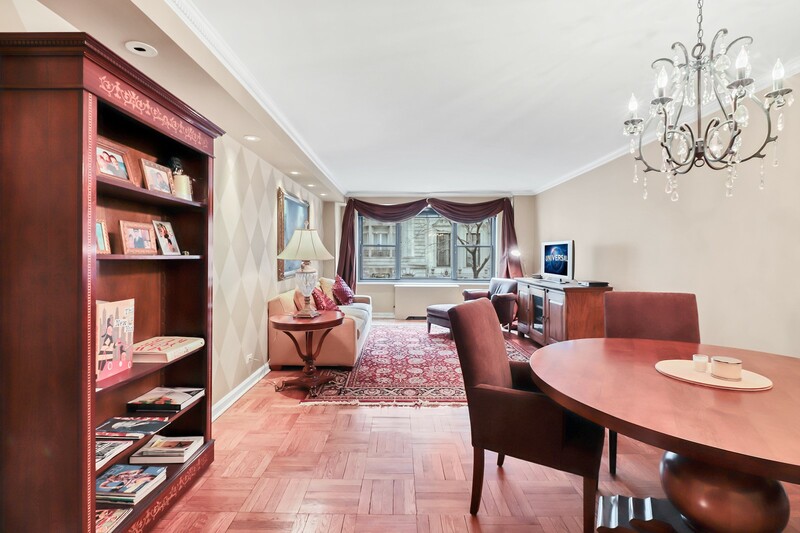 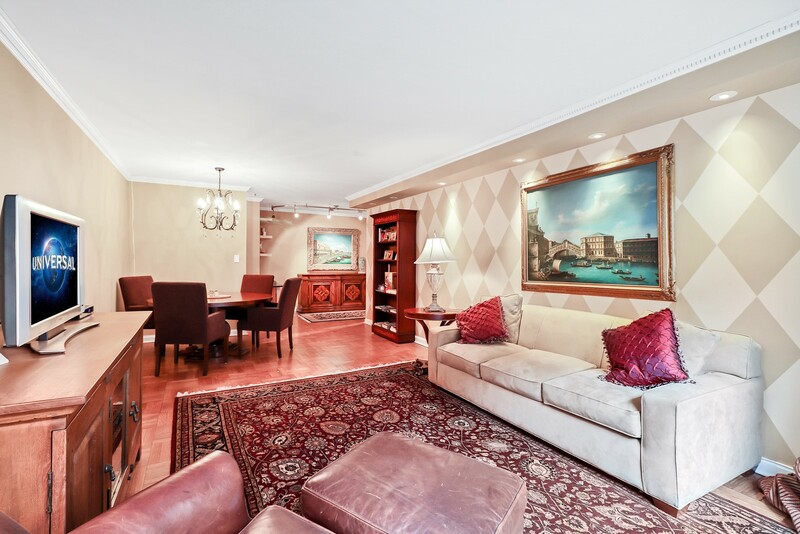 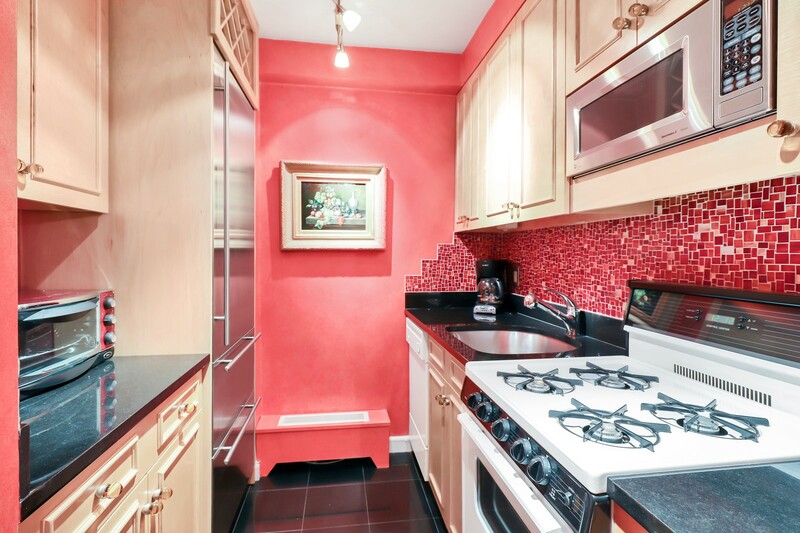 Beautiful and spacious southern facing one bedroom apartment for sale in a full service condominium on tree-lined street in Murray Hill- one of the best and most sought after neighborhoods in NYC! 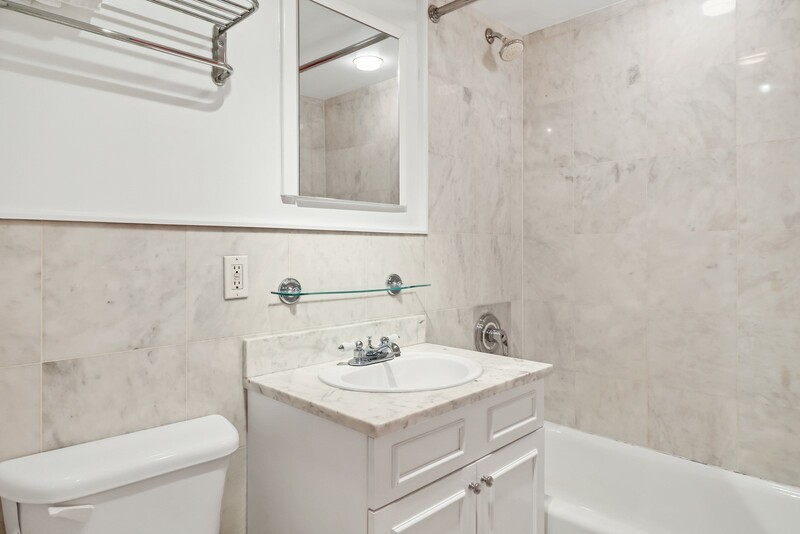 This move-in ready apartment features a gorgeously renovated kitchen and bathroom, huge windows, 4 spacious closets, hardwood flooring, along with central air conditioning and heating. 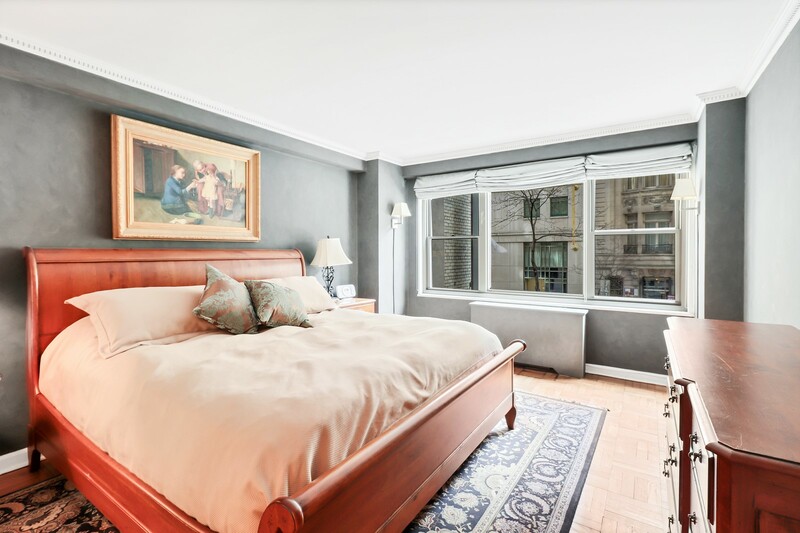 The building has 24 hour doorman service, live-in resident manager, low fee fitness center, laundry facilities and garage. 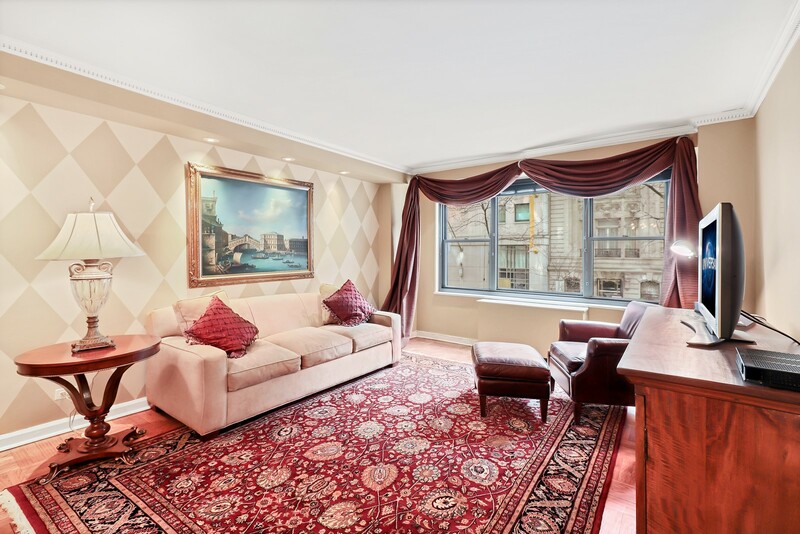 Enjoy the convenience of being only a few blocks away from Grand Central Station as well as the New York Public Library, Bryant Park, and terrific shopping!